Finding a nice condo is hard enough, but finding one with this kind of location is nearly impossible. This end unit condo feels like an island unto itself. there are views from nearly every window, and you hardly even notice having neighbors. 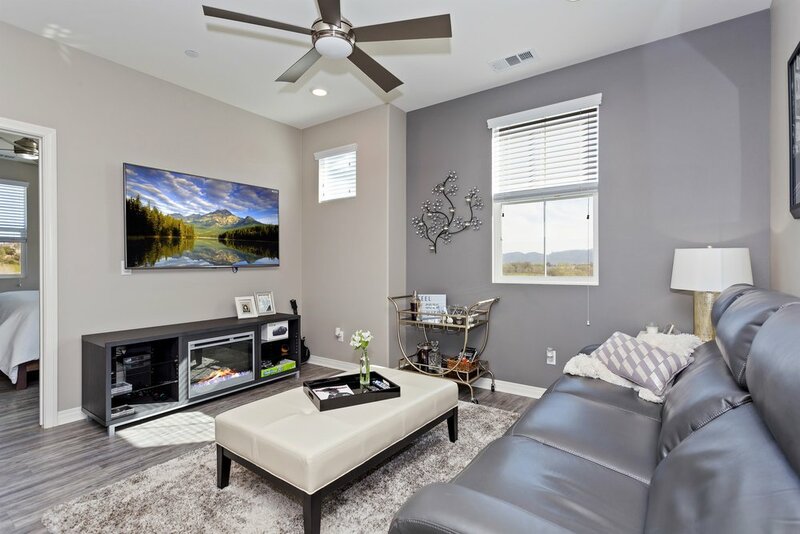 The seller spent over 20k in upgrades buying this unit, and sadly is leaving the state. 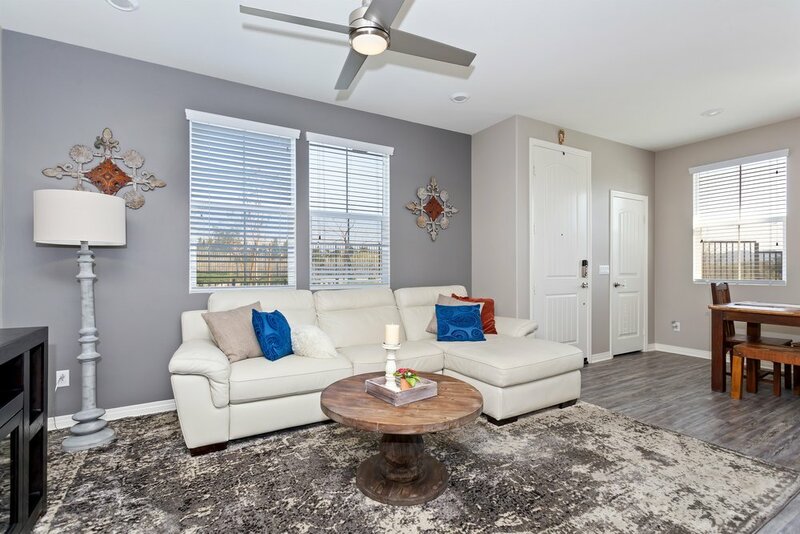 The open floorplan has custom flooring, cabinets and counters, and stainless steel appliances. The upstairs has a comfortable loft area, 2 large bedrooms and a massive master bedroom, with views to die for. 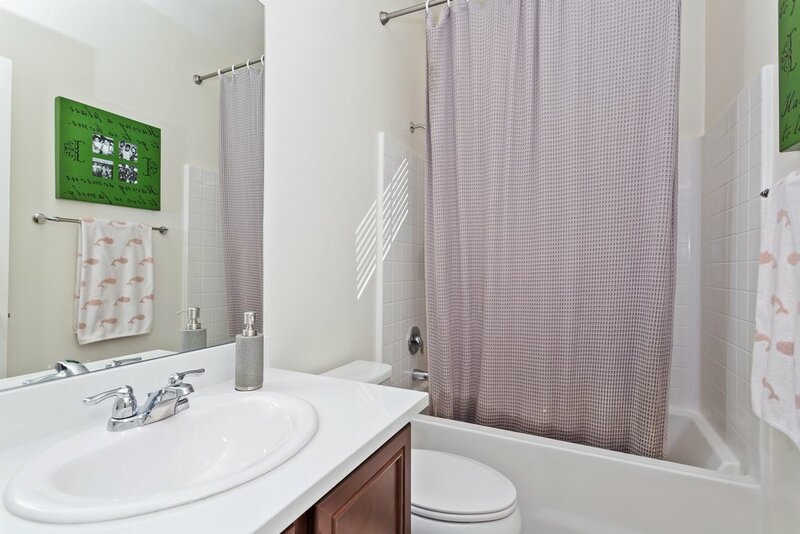 The master bath has dual vanities, and separate tub and shower, with a walk in closet as well. This property is perfect for the person that wants that feeling of owning a single family home, but doesn't want yard work! 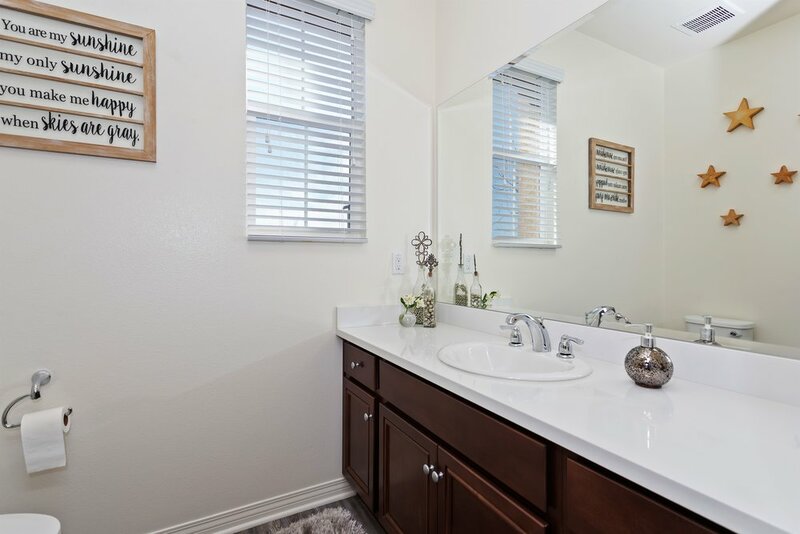 To top that all off, you have shopping and freeway access close as well as great schools!